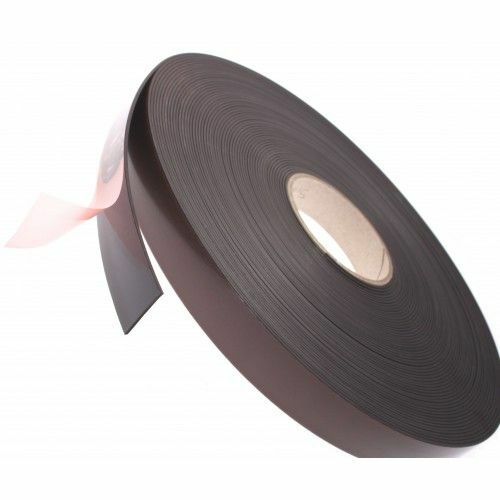 Are you looking for a magnetic tape for identification purposes? Look no further. 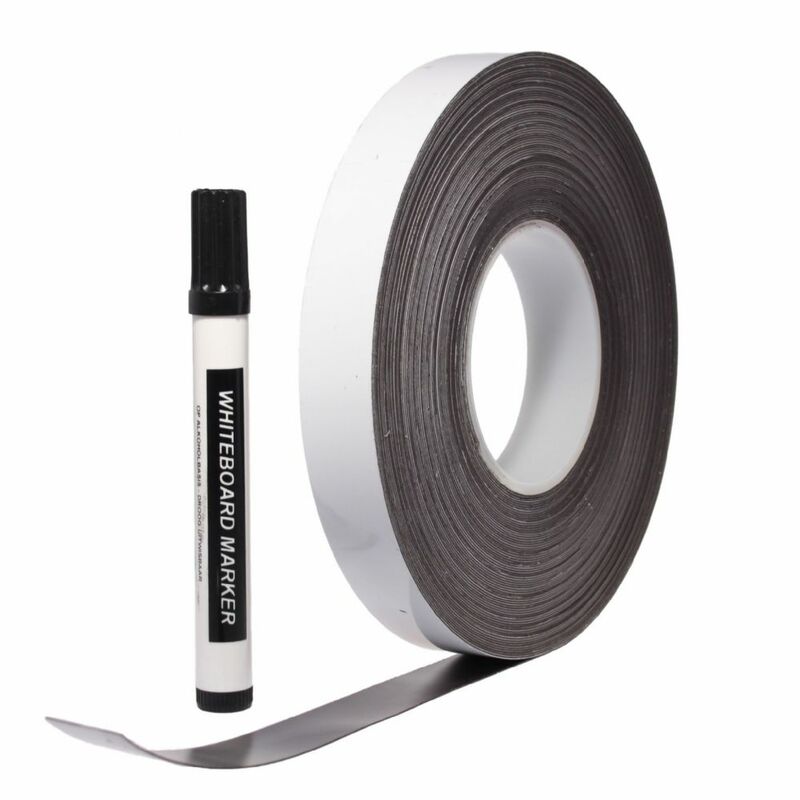 Simply write your Id reference on the white face of the magnetic tape using your free dry wipe marker pen and mount onto any ferrous (steel) substrate. 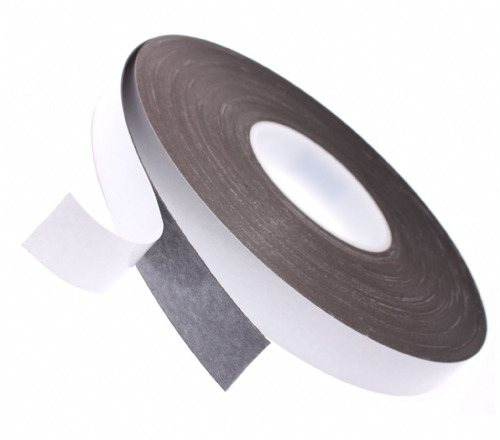 Re-position this magnetic tape as many times as you like or simply remove your writing with a damp cloth and start again. 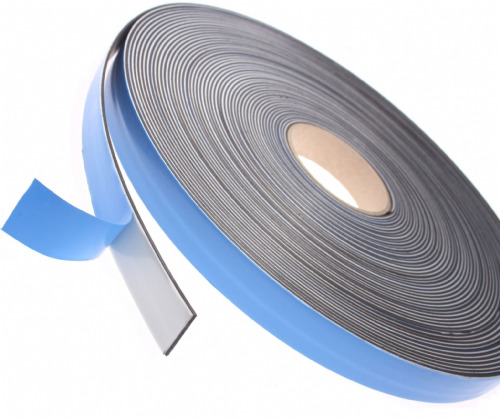 At 0.5mm thick you have a conformable film with excellent magnetic properties. 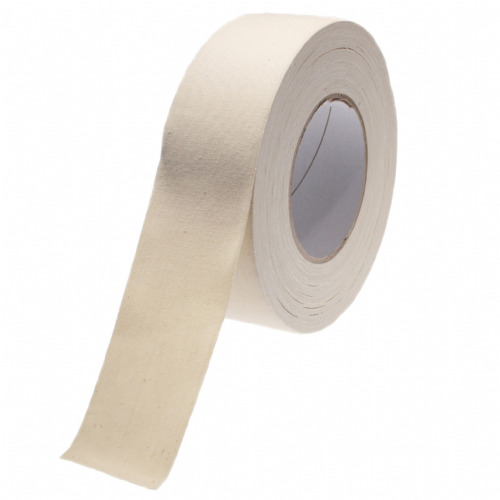 Available in a range of popular widths and for a next working day delivery.